1. Overall in charge of all oil spill equipment. 2. 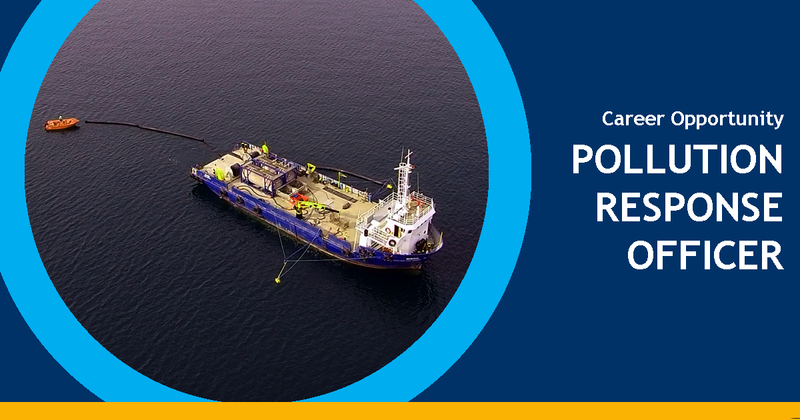 Regular testing & maintaining of oil spill equipment including hydraulic power packs and motors. 4. In charge of boom deployment & recovery. The ideal candidate should have a mechanical background and experience in use of lifting equipment such as a crane or forklifts. The person should be well organised, should have good verbal communication skills and can work unsupervised. Although not compulsory, the possession of a boat master license will be considered an asset. On-job training will be provided to the right candidate. Applications should reach Port Logistics Operations Ltd by Friday 1st February 2019. These will be treated in strict confidence.